Andrew has been a personal trainer for over five years at this location. His passion for fitness grew at a young age through his exposure to sports. 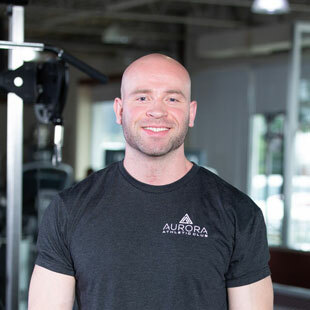 To further his education, Andrew attended Humber College and graduated with a degree in Fitness and Health Promotion. His main goal is to restore and improve the seven essential movement patterns to ensure consistent long-term progression. Anyone interested in performing better athletically, or simply improving their day to day mobility would benefit from Andrews unique training style.